It’s perfectly normal for a new mother to be tired as she adjusts to life with a new baby, but if she is suffering from iron deficiency, then the fatigue and other symptoms can make it especially difficult and may even lead to long-term consequences for her and her baby. Iron deficiency in pregnancy is common, as I noted in Part 2 of this series. The risk increases near the end of the pregnancy when the baby stores iron that it takes from the mother. And, the risk of anemia increases even further if she loses and excess amount of blood during child birth, as approximately 5% of women do. Women suffering from postpartum iron deficiency have been found to experience more severe symptoms and have an increased risk of emotional instability and postpartum depression. Extreme fatigue and depression in a new mother isn’t only a problem for her, but for her baby as well. Altered health and mood can interfere with a mother’s interaction with her baby during this important bonding period and may have a negative impact on the baby’s development. Studies have also found that if the iron deficiency continues past 10 weeks, she is more likely to be controlling and have negative feelings towards her child, leaving the child at risk of irreversible developmental delays. In the first two parts of this series, I covered the importance of getting enough iron before and during pregnancy; this can help to prevent the risk of postpartum iron deficiency and all of the related risks. Most often, your doctor may recommend increasing your dietary iron intake while also taking an iron supplement to further increase your iron level and help to rebuild your iron stores (when needed). IV iron therapy may be beneficial for those experiencing inadequate iron absorption, continued blood loss or who cannot tolerate oral iron tablets/liquids. This concludes my 3-part Pregnancy Series and I will leave you with one final thought: getting enough iron before, during, and after pregnancy can help you and your baby enjoy better physical and emotional health. It’s that simple. Dr. McLeod is a hematologist who completed her training at the University of Toronto, McMaster University and Harvard University and currently works within the Department of Hematology and Medical Oncology and the Thromboembolism Team at Sunnybrook Hospital. 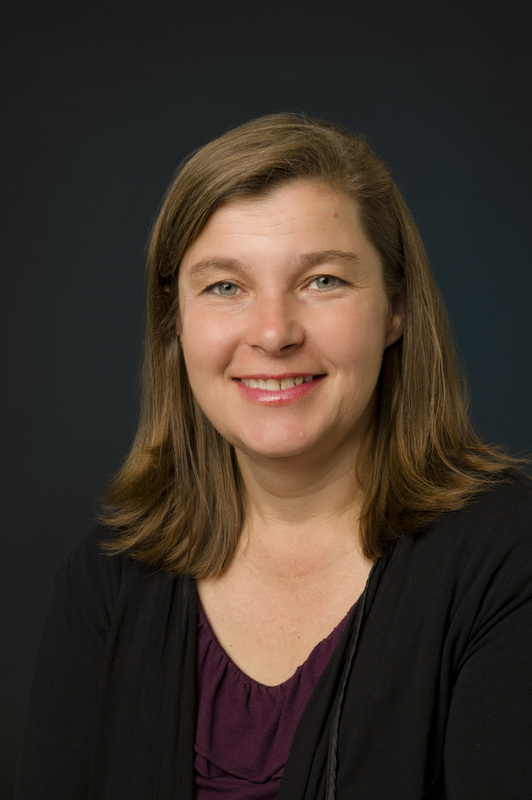 Dr. McLeod is also an Assistant Professor at the University of Toronto and her area of academic interest is cancer-associated thrombosis and hematologic disorders in pregnancy.